LJUBLJANA (Slovenia), March 18 (SeeNews) – Telekom Slovenije [LJE:TLSG] posted the biggest gains among the blue chip companies on the Ljubljana Stock Exchange (LJSE) on Monday, bourse data showed. Shares of Telekom Slovenije gained 3.12% to 66.0 euro as 73 units changed hands. The biggest loser among the Slovenian blue chips was port operator Luka Koper [LJE:LKPG] which shed some of the gains achieved in the previous session. Luka Koper shares closed 1.12% lower at 26.6 euro. On Friday, the company was the top blue-chip gainer, adding 1.51% to 26.9 euro. The SBITOP index, which tracks the most liquid and capitalised stocks on the LJSE, closed 1.38% higher at 872.83 points on Monday. 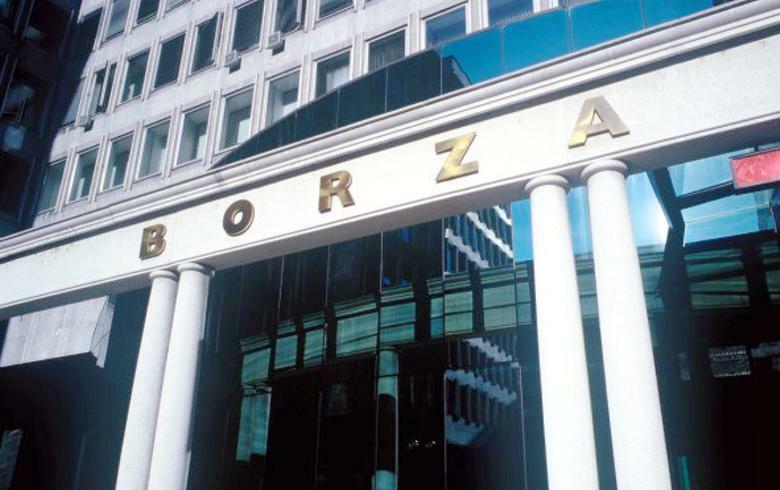 Total trading turnover on the Ljubljana bourse fell to 487,230 euro ($551,689) from 3.11 million euro on Friday. Slovenian financial group KD [LJE:KDHR] recorded the largest trading turnover on the LJSE on Monday – 263,310 euro.